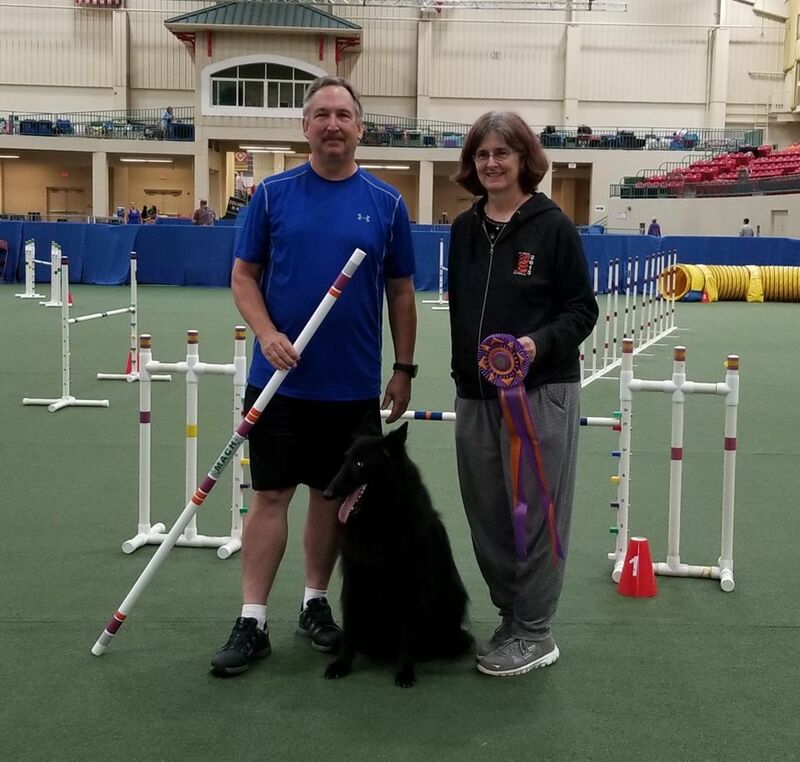 Tim and Colt finished their Master Agility Championship today at the Greater Monroe Kennel Club trial. Thank you GMKC for putting on a wonderful trial and Judges Donna Dombourian and Ronda Bermke for the fast flowing courses. Blackforest on Facebook - Check us out!